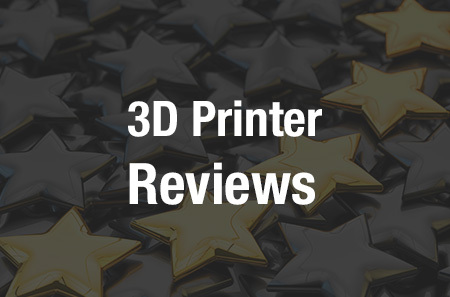 It seems as though over the course of the past year, we have covered so many stories of the “world’s first 3D printed _________”. There will always be new “firsts” but some are definitely more impressive than others. 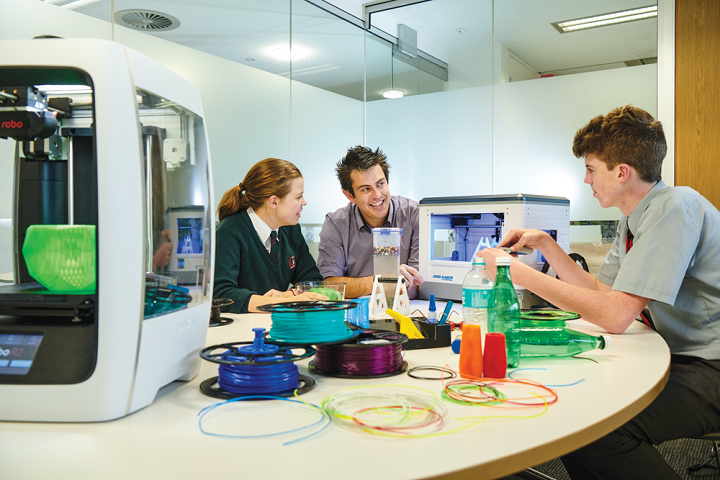 One such example comes to us all the way from Western Australia, where students at the Rostrata Primary School, with help from 3D Printing Studios in Fremantle, and visual artist Anita Chowdry, have 3D printed what they believe is the very first 3D printed harmonograph. While the entire thing isn’t 3D printed, a large percentage of its components and pieces are. For those of you who don’t know what a harmonograph is, it is a mechanical drawing machine that uses pendulums to create beautiful and awe-inspiring geometric patterns. They originated in the middle of the 1800’s and became very popular in the early 1890s. Most people are familiar with the artwork that these devices create, although most of them have no idea where or how these works of art were created. The three-pendulum harmonograph was created by three students, who designed the parts, 3D printed them, and then combined these 3D printed parts with other salvaged items such as an old table. They also wired the machine with Christmas lights, since it is that time of year, and once complete, it was ready to begin drawing. 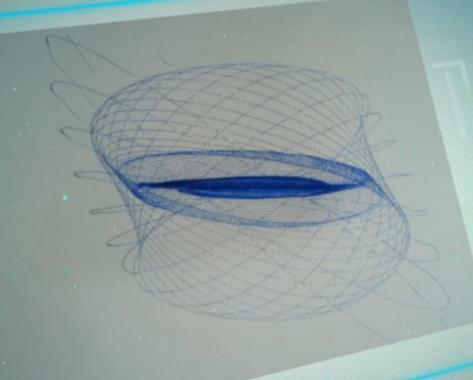 The pendulum, which is able to be tweaked and modified, can virtually draw an infinite number of geometric designs, all of which feature their own unique patterns. The students call their creation the 3D Genie, and the project taught them not only how to engineer very intricately designed machinery, but also how much potential 3D printing technology can provide. “I think it’s a great example of what children can achieve with the new technology,” Johnson tells us. Without a doubt, we will continue to see more and more “firsts” within the 3D printing space as time goes by, and hopefully we will see more schools around the world being the ones to come up with creative, unique ideas for their students to turn into a reality. What do you think about the 3D Genie? Discuss in the 3D printed harmonograph forum thread on 3DPB.com. Check out the video below, provided to us by Richard Johnson.